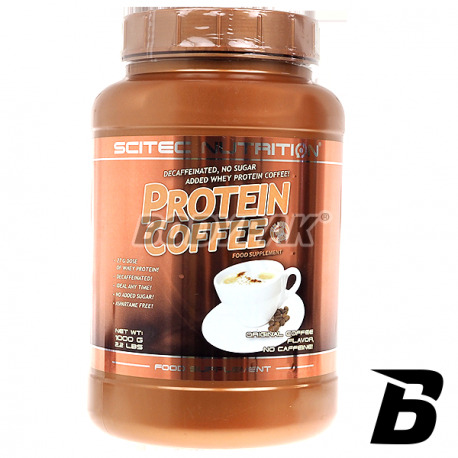 A blend of whey protein concentrate (WPC) with caffeine! 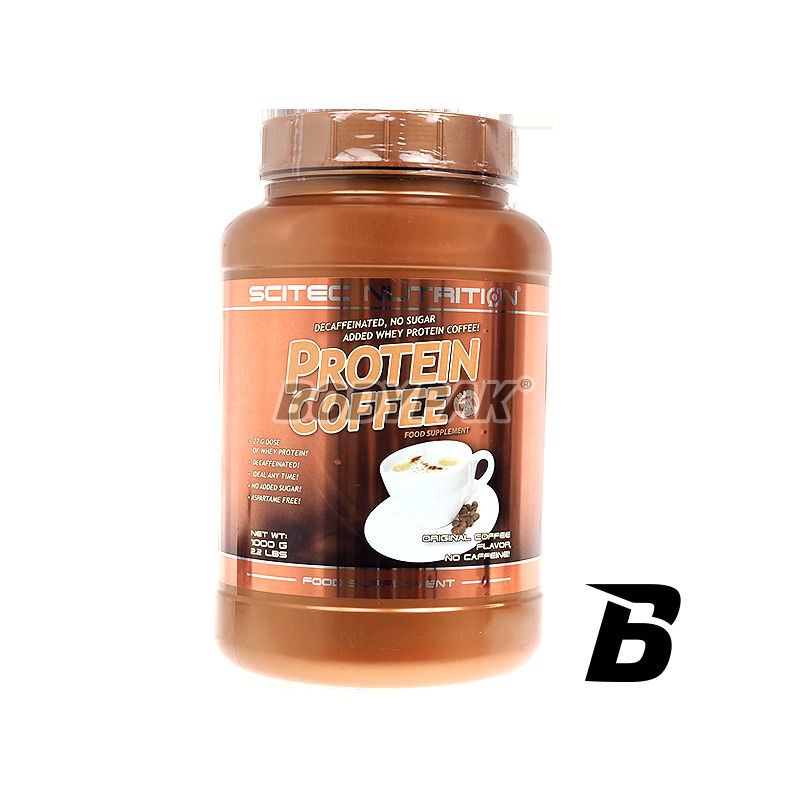 The product can be eaten cold as well - which is not uncommon for protein supplements - hot! CONTAINS NO ADDED SUGAR!